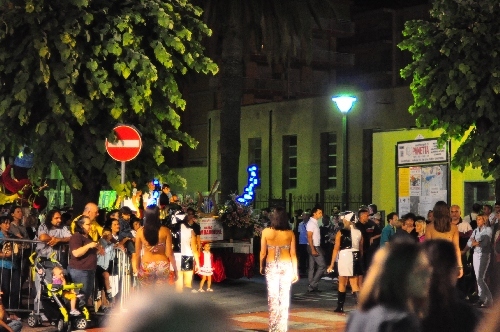 We blew into Ventimiglia, Italy after dark. Found a hotel room in the middle of town, unbelievable luck, considering it was a festival weekend. Wandered out and saw the parade. Below is a video I took of the festival floats the next morning. They park them near the beach for all to admire. Fortunately, we were staying right up the street. Again, unbelievable luck. 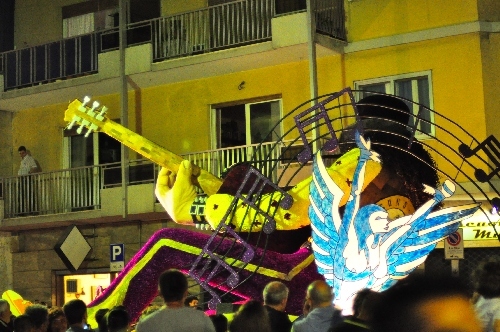 This festival is similar to the Rose Bowl parade in the United States. 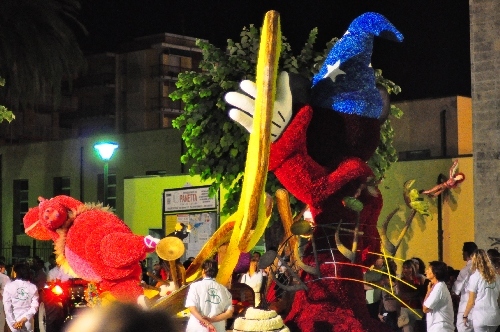 They make the floats out of roses, in honor of a local incident that occurred long, long ago. 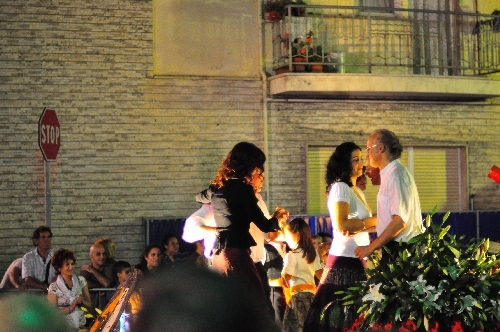 The festival is held every June, and the beautiful part is that it also is a nice beach resort town. 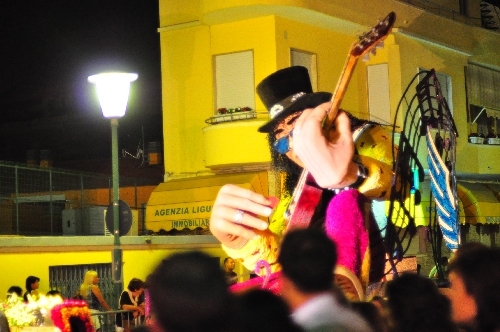 Some really spectacular floats of Disney characters and the guitarist Slash.